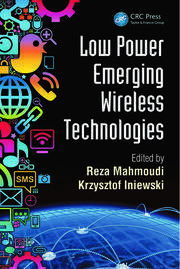 This book covers comprehensively the theories and practical design of magnetic communications. It emphasizes the differences between it and RF communications. 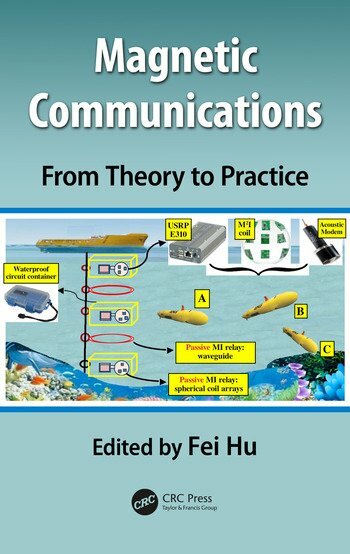 It first provides the models and signal propagation principles of magnetic communication systems. Then it describes the hardware architecture of the system, including transmitter, MODEM, inductors, coils, etc. Then, it discusses the corresponding communication software design principles and cases. Finally, it presents several types of practical implementations and applications. Preface. Part 1: Fundamental Theories. 1. Magnetic Signals. Communication Models. 2. Architecture of Magnetic Communication Systems. 3. Comparisons with RF and Acoustic Communications. Part 2: Hardware Design. 4. Inductors. 5. Coils. 6. Magnetic Data Transmitters. 7. Receiver Circuit. Part 3: Communication Software. 8. Data to Magnetic Conversion. 9. Magnetic to Data Interpretation. 10. Magnetic Communication Protocols. 12. Power Control. 13. Interface to Signal Processing Software. Part 4: Advanced Design. 14. Security and Privacy Issues. 15. Integration with Sensors. 16. Network Topology Control. Part 5: Systems and Applications. 17. Underground Mining. 18. 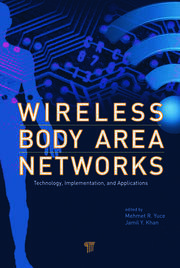 Medical Sensor Communications. 19. Underwater Monitoring. 20. Other Practical Applications. Dr. Fei Hu is an associate professor in the Department of Electrical and Computer Engineering at the University of Alabama (main campus), Tuscaloosa, Alabama.